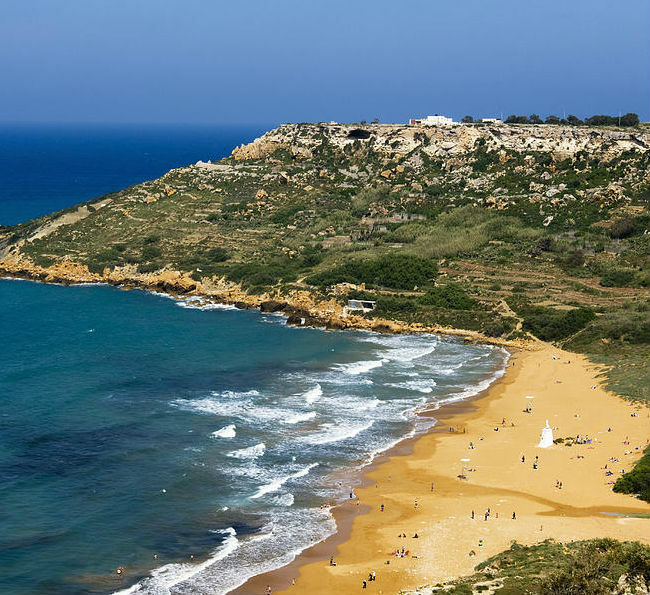 One day we came to Gozo on holiday and fell in love with it. We decided to stay and created Sunny Houses as an exciting experience for the guests to enjoy and appreciate the beauty of Gozo. Centrally located in the heart of Nadur, next to Gozo’s famous bakery (Mekren https://www.tripadvisor.co.nz/ShowUserReviews-g1182426-d4579193-r195363656-Mekren_Bakery-Nadur_Island_of_Gozo.html ), and a short walk away from the famous Ramla Bay, the Sunny House is all you can wish for while staying on this beautiful island. We have really thought of everything to make you feel right at home in Nadur. Gozo and Comino have many snorkeling and diving cays and coves, filled with lush plants and an abundance of colorful fish.